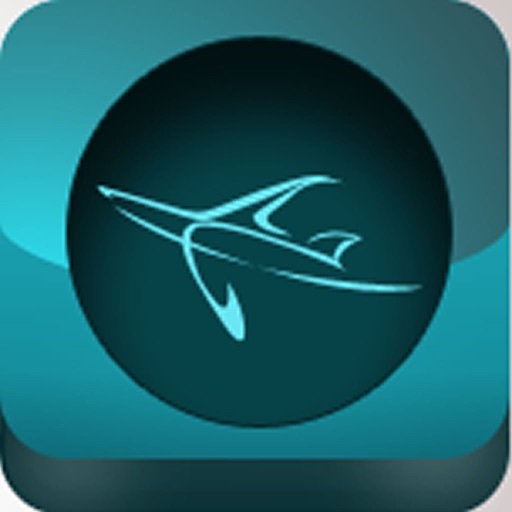 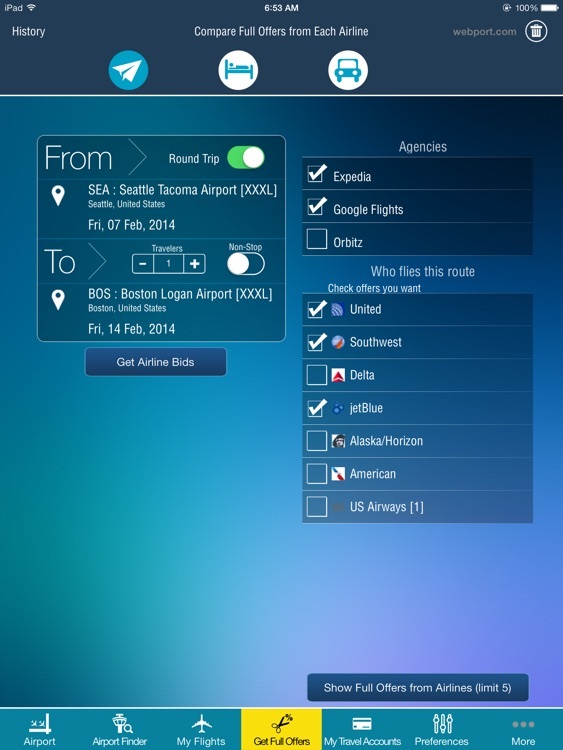 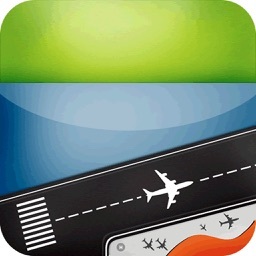 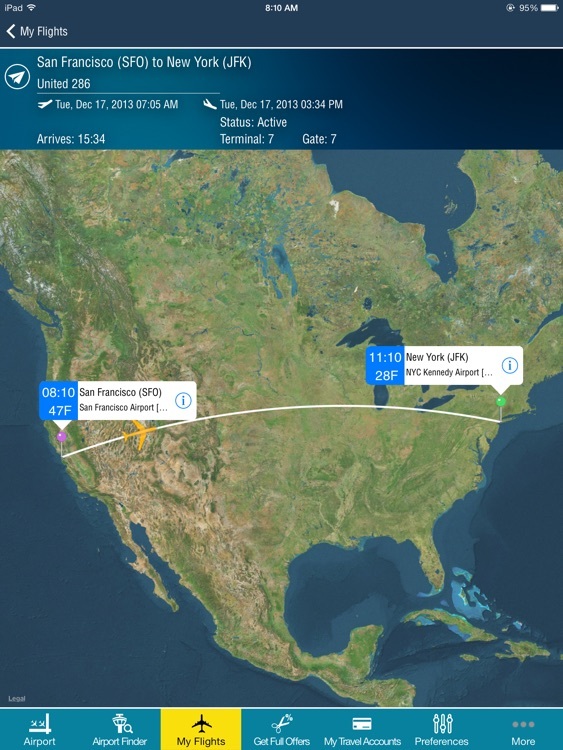 Air Travel is the most comprehensive air travel app available. 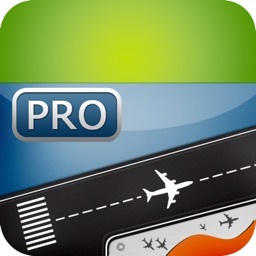 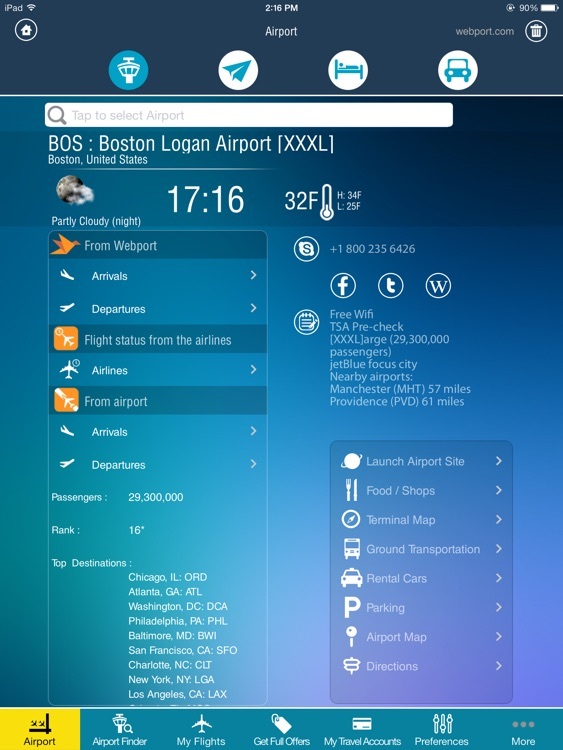 More than an airport app, It provides all your air travel services in one app. 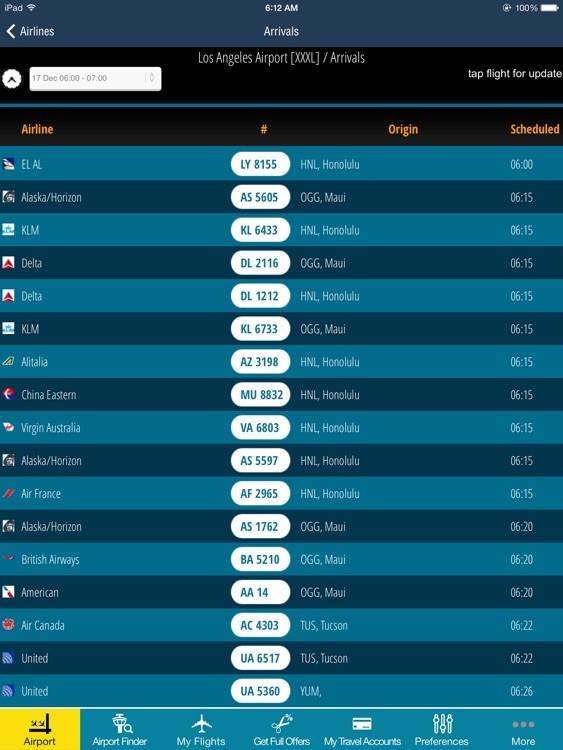 -Get and compare full offers from each airline. 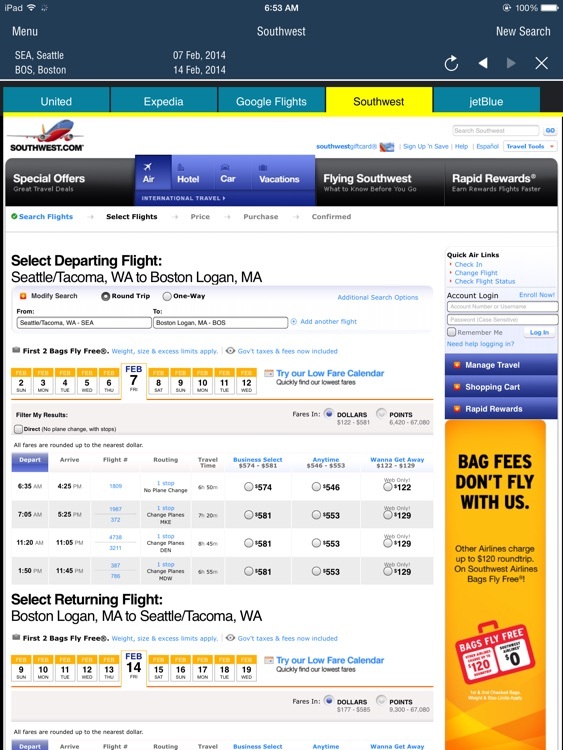 We show you each airline's full offer at their website using multiple windows. -Store all your frequent flyer accounts in one place. -Get and compare full offers from each hotel. We show you each hotel's full offer at their website.